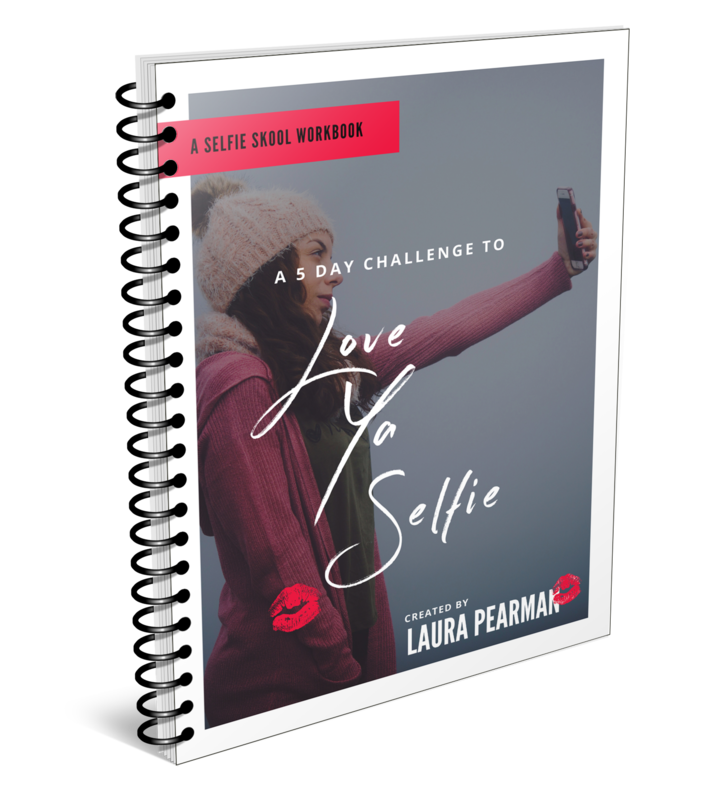 Here’s my Love Ya Selfie Workbook! This is the base of what we work through together during one of my Love Ya Selfie 5 Day Challenges. If you are on a crazed schedule, or you like to learn at a steady slow pace, then take a copy of this book and work through it in your own timeframe. 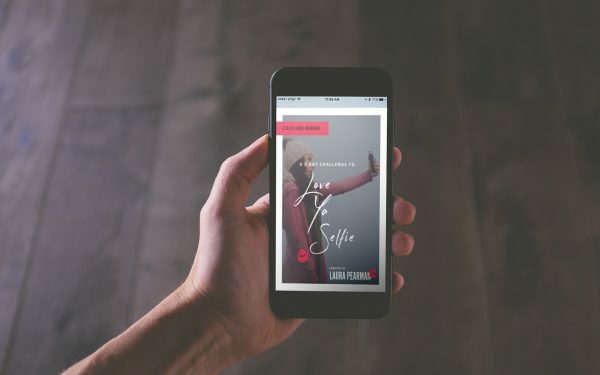 I break down each of my selfie challenges for you to practice to perfection. Let’s get you LOVIN Ya Selfie. 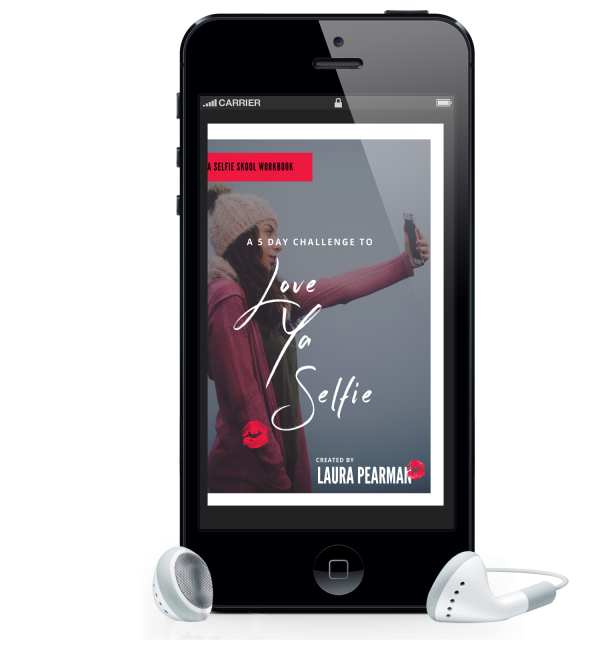 During my very first round of hosting Love Ya Selfie, it was unanimous that everyone who attended wanted to have some extra help from me following the completion of the challenge. People told me that they wanted reminders of how we worked through the different selfie shooting techniques so that they could refer back later and practice. Practice is, of course, one of the biggest skills to acquire in all photography, selfies included. So in response, I wrote this workbook. Everyone loved it so much that I felt it would be fun to provide this here in my store too. 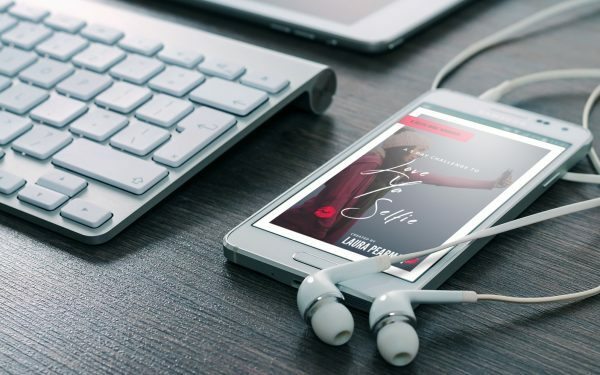 Buying a copy for yourself is a great way to skip the wait for our next challenge, and fit these valuable tricks around your busy schedule. 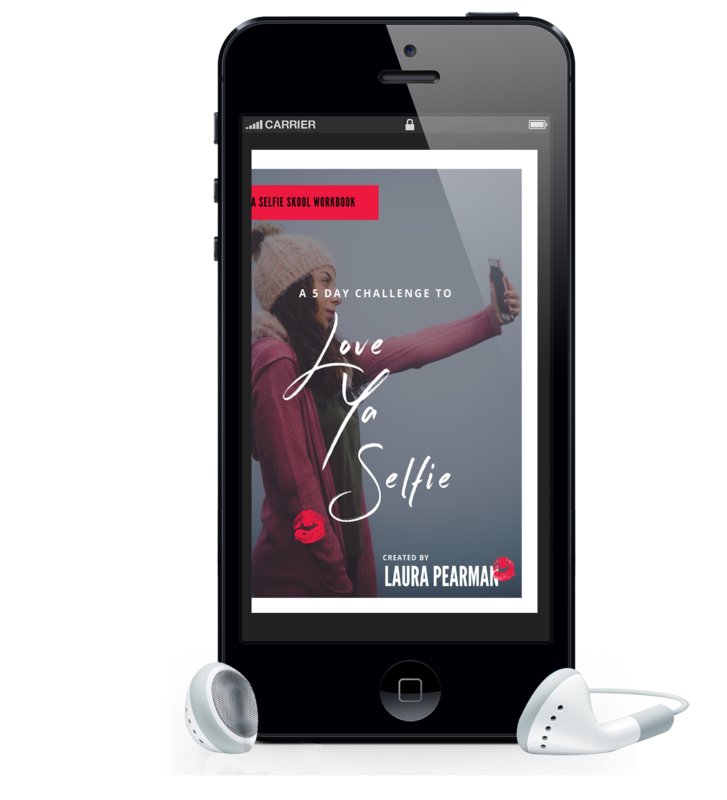 If you would prefer to have my live support, and access all of the lessons inside this book for free, make sure you are registered for our next round of Love Ya Selfie: The 5 Day Challenge. 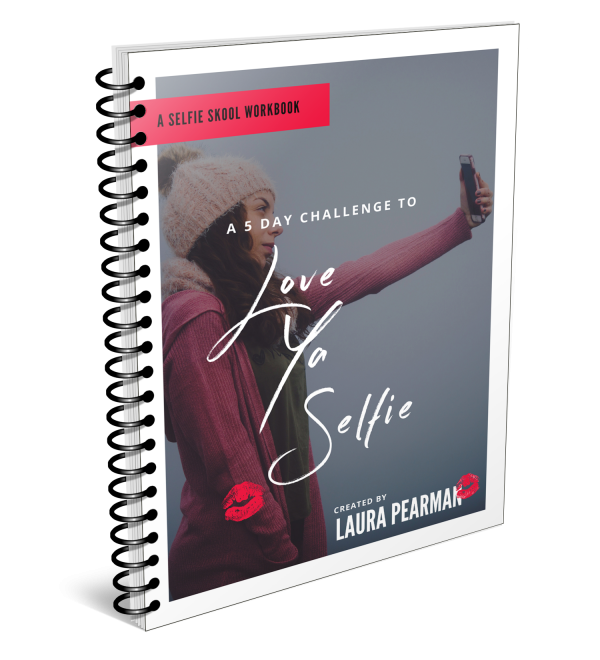 If you cannot wait till my next Love Ya Selfie Challenge, get everything in one place to do it all yourself. I highly recommend that you set time in your diary to follow this guide. Disciplining your time like this is the fast-track to Selfie success.